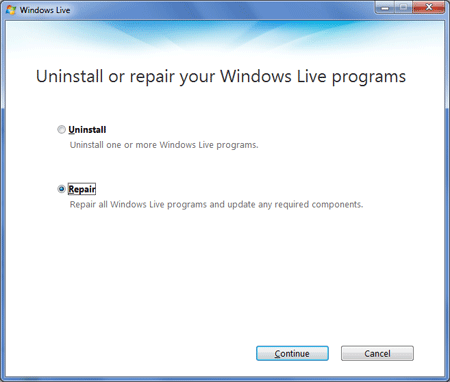 Windows Live Mail Has Stopped Working: Recently I was experiencing a sporadic problem when opening Windows Live Mail on my Windows 7 Laptop. 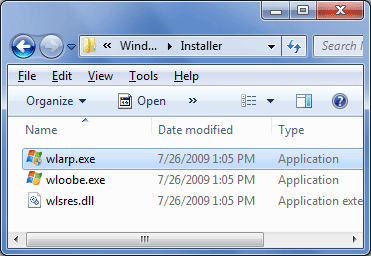 After a couple of attempts, Windows Live Mail would work again. It appears many have been experiencing this Windows Live Mail Crashing problem. In the following simple solution, I’ll show you what worked for me to resolve the issue. If all goes well, your Windows Live Mail Stopped Working Errors should be history!